Exclusive catch-up with the Microsoft Game Studios vet as he surprises fans with a Halo title that’s straight out of left field. Unless you only started following the video game ‘scene’ in the last couple of years, chances are you know already who Ed Fries is. The popular industry exec was one of the original visionaries behind the first Xbox, and was loved by gamers for bringing about some of the system’s biggest and best franchises. One of them was a little game called Halo. Back in our classic 2005 video interview with Ed, he tells us a bit more about the story behind that one – but today we’re not looking at Halo, its sequels or the upcoming Halo: Reach. 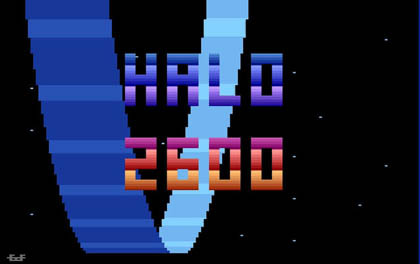 That’s because Ed Fries is back with a “new” Halo you never expected: Halo 2600. The title, developed by Ed in his spare time over the last six months, imagines what it would be like to have created a Halo game back in the days of the ancient Atari 2600 console. Understandably, we were endeared to the project as soon as we heard about it, and earlier this evening fired off an email to Ed to see if he’d let us in on the story. 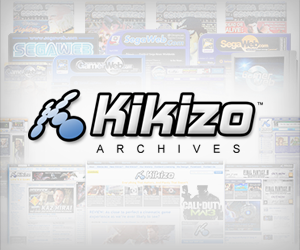 “The memories it brought back were more like, ‘Hey it’s fun to make games!’ And ‘Hey, I can still do this’”, he told us in the email. Here at VGD we typically feel upbeat about games these days, with all the innovation that’s going on all the time. But occasionally, you can understand some gamers’ views about lack of originality in games when they talk about too many sequels or whatever. 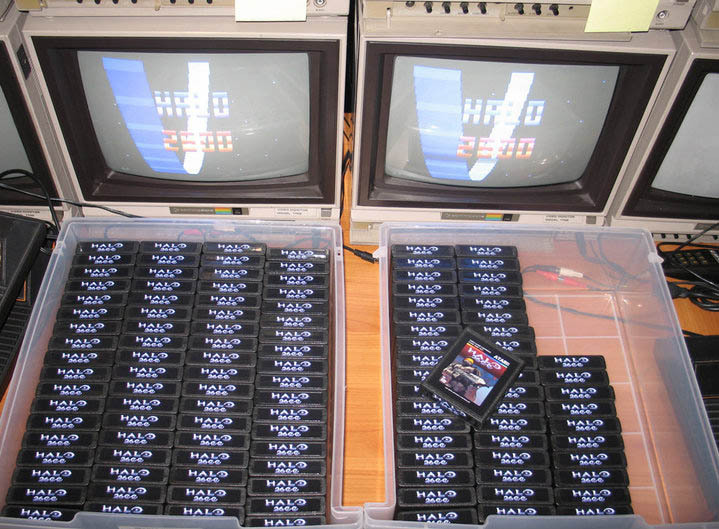 So does Ed think developers should maybe think back to what made games fun in the 2600 era? Who says Atari 2600 games can't fly off the shelves these days? OK, so we’re guessing Ed still has a few contacts at Microsoft, despite leaving the company around more than six years ago. Why doesn’t he see if they’d like to put Halo 2600 out on Live Arcade or as a hidden easter egg in Halo Reach? “If they want to do something with it they are welcome to it”, he explains. 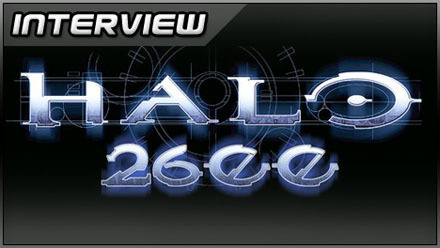 Continue to page 2 for Ed’s “About Halo 2600″ document which has a ton more info. Posted in Interviews, News, and tagged with Ed Fries, halo. This is because you’re a big wet girl. A girl I may be, and wet, most of the time – but big, you can no longer call me! Ed Fries rules, I mean seriously how cool is that? Never thought we’d see a system seller for the 2600 again! There’s a thread on AtariAge for pre-ordering new copies of the game. Al Yarusso isn’t accepting payment right now, but you can get on the waiting list. Tsk…you start in the forest not on the ship – continuity Mr Fries! i’m not sure this can sate my Reach lust for long…but i am going to head back to the flash site, just to make the chief do his funny walk again. If you like the game there is also a really helpful website called Halo2600 Area Map(http://www.halo2600map.com) that has laid out all the boards, enemies and weapons. You should check it out. Más eficaces que las bombillas de bajo consumo son los diodos emisores de luz o LED. Más duración, menos consumo, misma luz.